Take a look at any automotive sales report from 2017 and you’ll see a rising number of crossover, trucks, and SUVs sold. At the moment, an increasing number of motorists are flocking to these larger vehicles, rejecting smaller sedans and coupes. This sales trend is not without consequences. 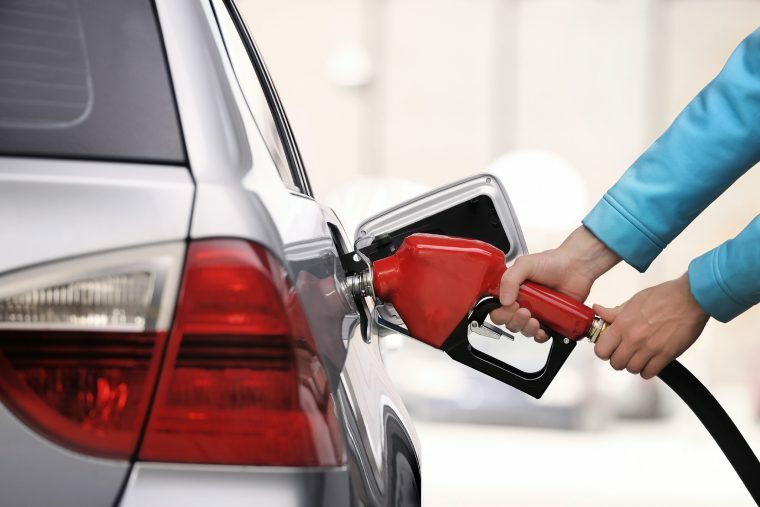 A study conducted by the University of Michigan Transportation Research Institute found that the average fuel economy for vehicles in the U.S. fell to 25.0 mpg in December. A month earlier, the average fuel economy remained around the same level that it had maintained throughout most of 2016 and 2017: 25.2 mpg. While a loss of 0.2 mpg doesn’t sound like a lot, it could be signaling a downward trend for fuel economy throughout 2018. The University of Michigan Transportation Research Institute has only been monitoring average fuel economy since 2007. In that time, it has gone up by a total of 4.9 mpg. That is, of course, until it fell last month. An increasing number of crossovers and SUVs on the rode isn’t the only factor decreasing the nation’s average fuel economy. While light truck sales rose 4.3% last year, passenger car sales decreased by 11%. Lower gas prices are seemingly encouraging drivers to purchase larger vehicles. 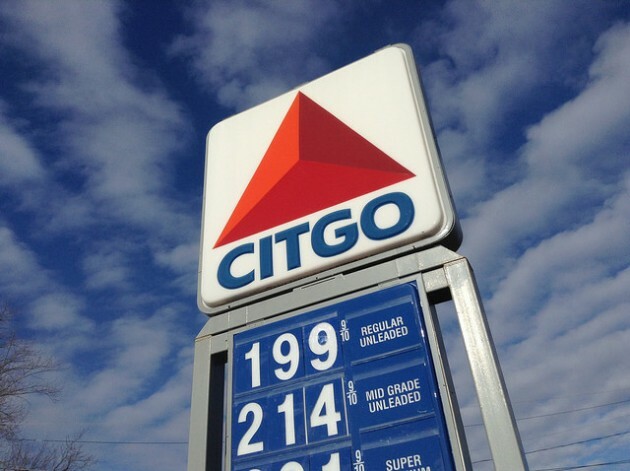 Right now, the average price for a gallon of gas hovers at about $2.50. Making Sure Your Vehicle Lasts: How often should you buy a new car? Automakers are currently taking advantage of this growing interest in utility models, announcing new crossover, truck, and SUV additions to their lineups at a record rate. While the Obama administration originally set a 54.5-mpg fleetwide average fuel economy benchmark for 2025, that goal has since been lowered to a 51.4-mpg level, allowing automakers to add more fuel-sipping utility vehicles to their fleet. Automakers are constantly working to make their crossovers and SUVs more efficient, so this 0.2-mpg loss might just be a slight anomaly. Still, if current trends continue, then a larger downward trend seems imminent for nationwide fuel efficiency.